Consumers today announced the filing of class action lawsuits against Arris International plc and NETGEAR, Inc., claiming that the companies sells cable modems containing a serious defect that results in high spikes in network latency, degrading users’ Internet connections. Contact us to learn more about your legal rights. 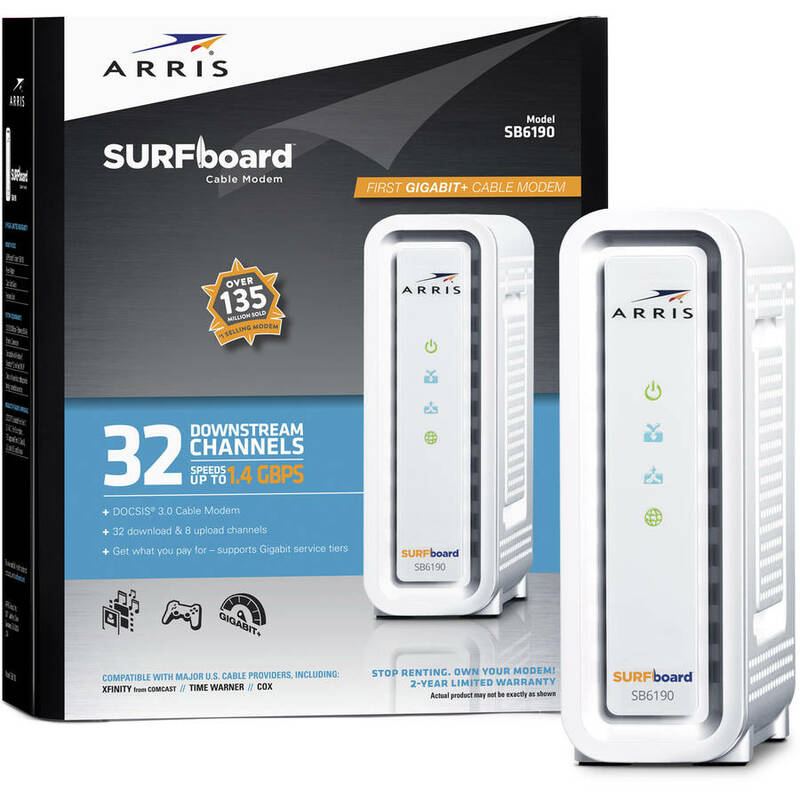 The lawsuits, filed on March 31, 2017 and April 14, 2017 in the U.S. District Court for the Northern District of California, allege that consumers who purchased Arris’s SURFboard SB6190 and Netgear's CM700 modems—which promised consumers reliable connections to the Internet—experience severe network latency spikes. Hundreds of users have complained in online forums, and Arris itself has even acknowledged the issue. Arris and Netgear, however, have failed to fix the problem for cable modem purchasers. According to the lawsuits, the root of the problem is the cable modem manufacturers' decision to swap out the Broadcom chipset in their modems with the Puma 6 chipset from Intel Corporation. Arris told online technology websites that the problem stems from Intel’s Puma 6’s chipset, which causes cable modems to suffer from significant jitter and latency on their network connections. 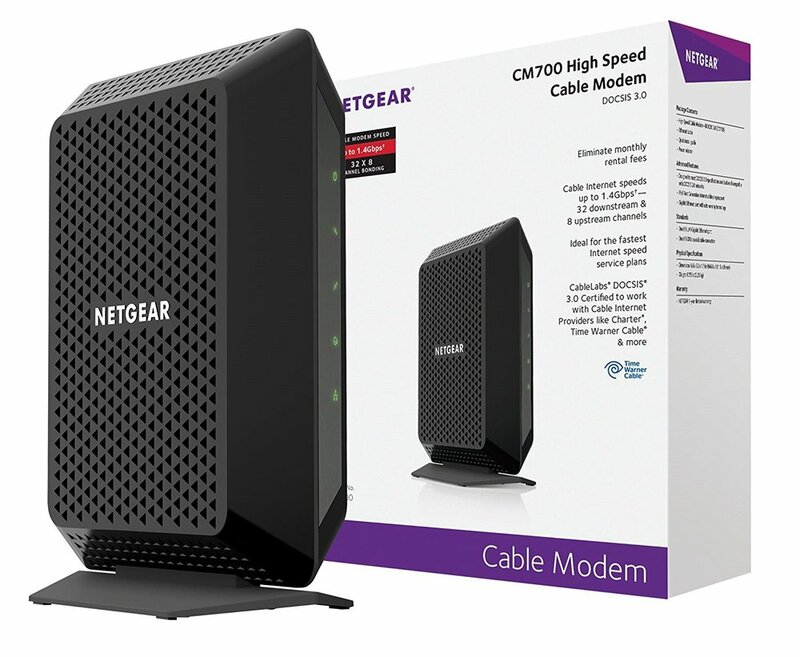 Reports on multiple websites and forums indicate that these cable modems suffer from "latency jitter so bad it ruins online gaming and other real-time connections." Intel has also confirmed the defect, stating that the company is "aware of an issue with the Puma 6 system-on-chip software that impacts latency," but after numerous months, it has failed to release any update that fixes the issue.